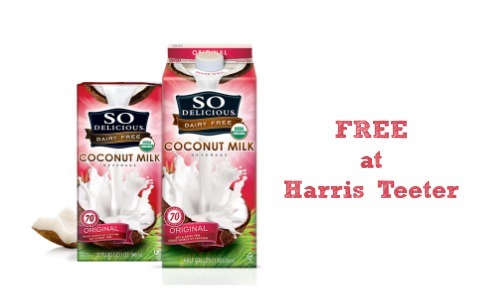 This week you can use this So Delicious coupon to get FREE coconut milk at Harris Teeter and Walmart! Use a $1 off Ibotta coupon that you can stack with the manufacturer coupon to get your FREE milk. 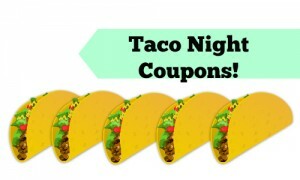 Remember this week is Harris Teeter’s super doubles and any coupon $2 or less will double in value!